then CLOSED for the season. 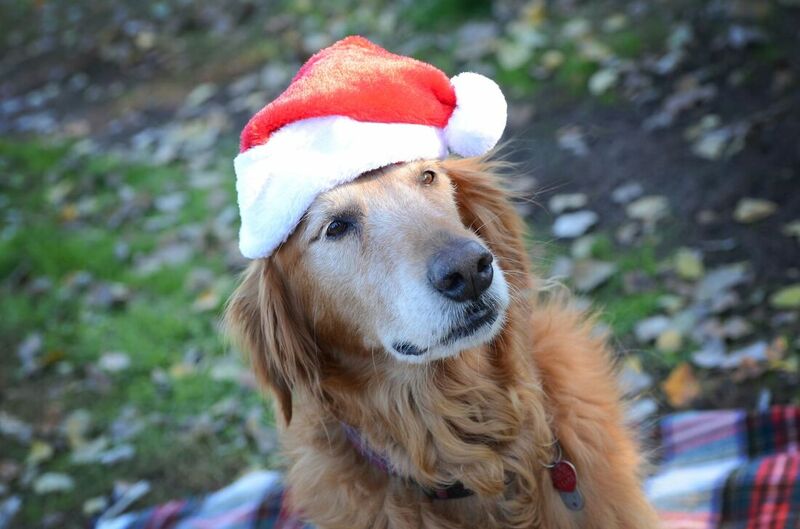 We grow Fraser Fir, Concolor fir, Canaan Fir, Grand Fir, Blue Spruce and White Pine. Yes! 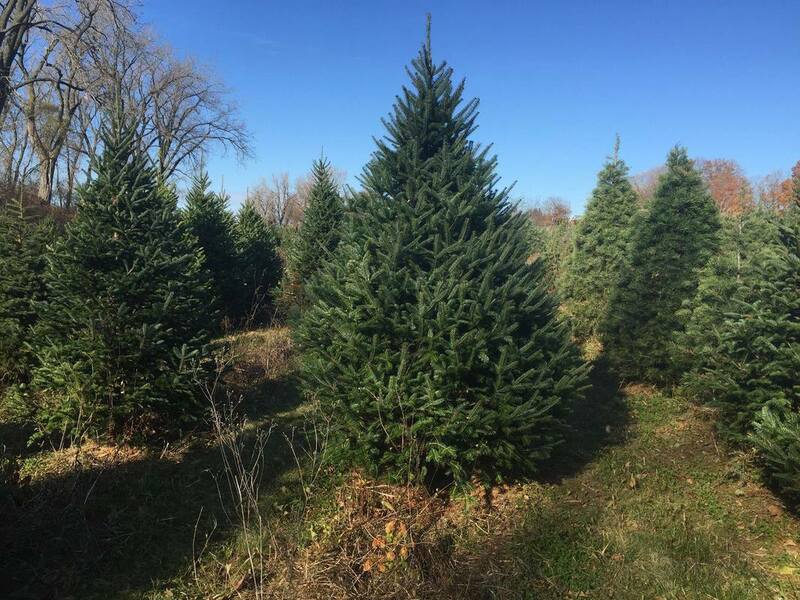 We have a wide variety of 10-14 foot tall trees. We do offer a selection of beautiful pre-cut trees. How do I keep my tree fresh? Place your tree in a bucket of water stand in a shady place until you are ready to bring it inside. Water your tree every day! Growing Christmas trees provide a habitat for wildlife. 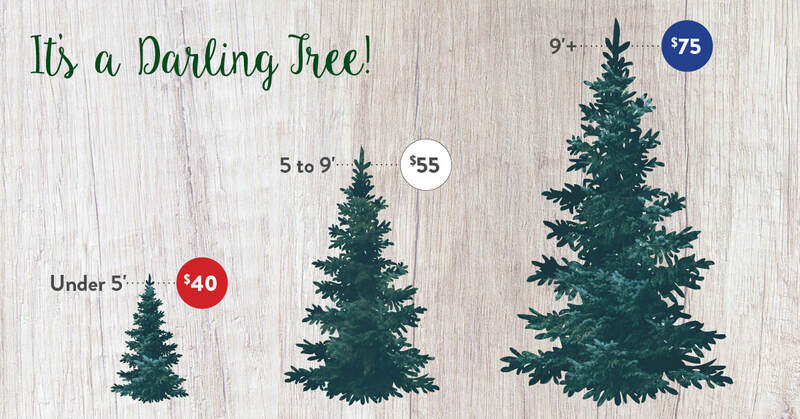 Artificial trees will last for six years in your home, centuries in a landfill. Christmas trees can be recycled. When chipped, the real tree can be burned as fuel, used as mulch, or composted, thus being used as a renewable resource of energy, stabilizing the soil to prevent erosion, or producing new soil & nutrients. Christmas trees & limbs are used to provide fish habitat in ponds and used on beaches to control erosion. 1 Acre of Christmas trees provides the daily oxygen requirements of 18 people. Young Christmas trees produce more oxygen than older Christmas trees, thus cutting of older trees is encouraged.